Enrolling in a dog boot camp is the easiest, most effective way to get the pooch you love to have better behavior. Maybe you’re struggling to train your dog and haven’t had much success. Or, perhaps you simply don’t have the time to offer the type of training your dog needs. Either way, your frustrations aren’t going to end unless you take a different approach – like boot camp. A board-and-train program designed around positive reinforcement and reward-based methods can transform a difficult dog into the perfect pooch. 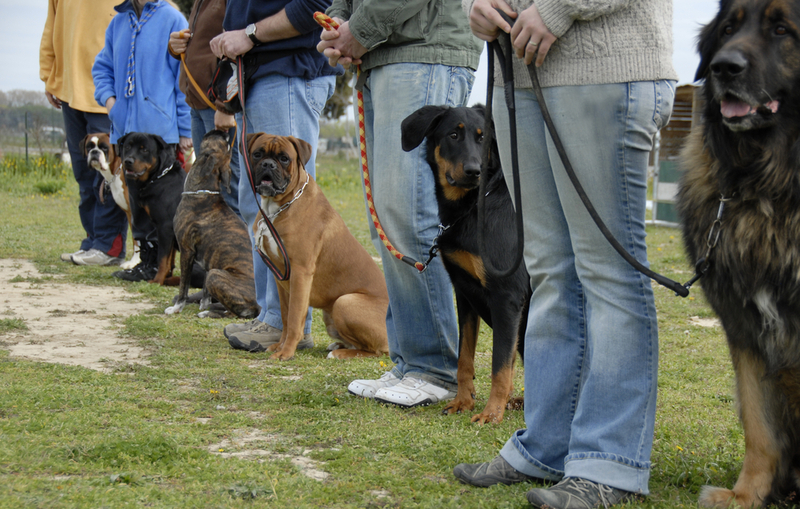 Here are eight specific ways dog boot camp can help. If your dog is anxious, fearful or insecure, behavior issues aren’t easy to overcome. Boot camp is a positive, immersive experience that builds confidence, teaches better behavior and creates a happy companion. Trying to train your pooch to stop snacking on poop? This gross, yet incredibly common problem, can be a challenge to solve on your own. Enroll your dog in a board-and-train program, and you won’t have to deal with the poop eating any longer. If your shoes and couch cushions are constantly getting chewed, you’re probably getting pretty frustrated with the behavior. After completing dog boot camp, destructive habits are no longer a problem. Is your dog scared to touch the grass or afraid of walking on wood floors? It may be a phobia, and this type of issue is difficult to crack. Enrolling in a board-and-train program can help your pet get past their phobia for good. Your pooch may think it’s ok to jump on people, but jumping can easily cause someone to fall or become injured. At boot camp, dogs learn to keep their paws on the ground where they belong. Crate training is an effective dog training strategy, one that professional trainers highly recommend. If you’re not sure how to teach your pooch this skill – or you’re having trouble – a board-and-train program is the solution. Is your dog aggressive? Growling and barking – or, worse, attacking – people who come to your home? Enrolling in boot camp can end the aggression and give your pooch an attitude adjustment. A well-trained dog is a joy to be around. Professional trainers can teach all the essential commands – including sit, stay, down and come on – as well as leash walking, off-leash heeling and more, making life easier and more enjoyable for you and your pet. 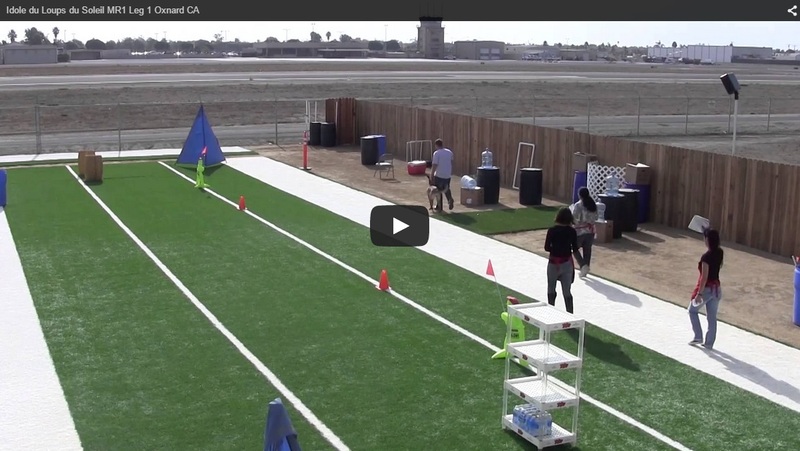 Have we convinced you to consider dog boot camp? If you live in northern Utah, the professional trainers at Innovative K9 Academy can put your pooch on the fast track to better behavior. Innovative K9 Academy offers board-and-train programs for all breeds, and our reward-based training and positive reinforcement practices achieve results. After spending time with us, dogs want to behave – and that makes all the difference. For more information on our training methods, or to reserve your pooch a spot in our dog boot camp, contact our Salt Lake City office today.